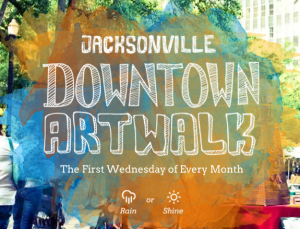 The Cultural Council of Greater Jacksonville and Art in Public Places will be collecting data at the Art Walk on Wednesday, Nov. 2. We know most people like to spend Labor Day weekend relaxing at the beach or grilling out in the backyard, but if you are looking for something different to do, check out these unique events going on in Northeast Florida this week! The First Art Walk of 2011 is Here! 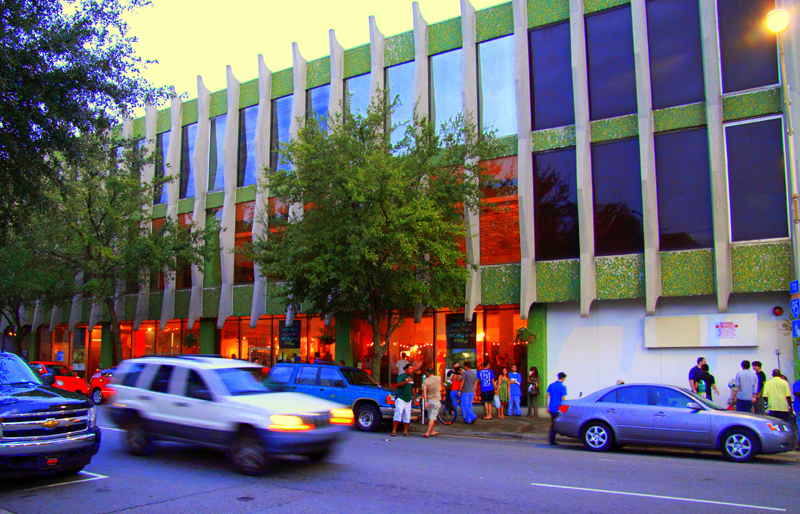 Have you experienced Art Walk? If not, make attending them a New Year’s resolution. The downtown Art Walk is a great experience – and best of all, its free!